2.Usually we delivery by sea or air express available, according to your requirement. 5. We can make design according to your sample ,then remake sample. 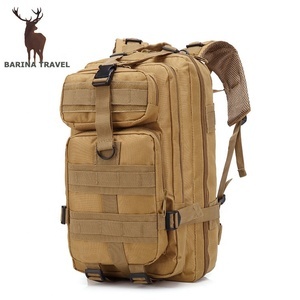 How to order Baoding Baigou New Town Bikuni Bags Sales Co.ltd. 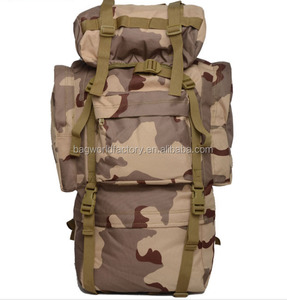 Outdoor Multifunction Travel Bag Camo Equipment Backpack Product show Shipping&Packing Sample lead time About 3 days depended on the style and sample quantities. Payment T/T, Western Union , or by irrevocable L/C at sight 1)Quality: 1st quality and good workmanship, normally the materials are AZO free and low cadmium. 2)Price: Reasonable price based on mutual benefit with good after-sales service. Fuzhou Barina Import & Export Trading Co., Ltd.
Baoding Getong Trading Co., Ltd.
Guangzhou WeR Industrial Co., Ltd.
* Service slogan: Rely on our expertise and technology, to be a enterprise that make all customers be satisfied with. For more information about our products and services, Please do not hesitate to contact with us, we look forward to establishing long-term business relationship with our customers, to create bright future together! For more information about our products and services, Please do not hesitate to contact with us with below contact details, we look forward to establishing long-term business relationship with our customers, to create bright future together! Quanzhou Fengze Oleader Sports&Tour Goods Co., Ltd.
Wuhan Yinsong Garment Co., Ltd.
Our office located in YIWU city. : Do you have a showroom for all design9 A: Yes. We have a 500m2 showroom in YIWU CHINA. 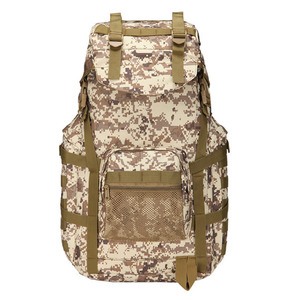 Guangzhou Vintagestyle Leather Co., Ltd.
Alibaba.com offers 438 camo multifunction backpack products. 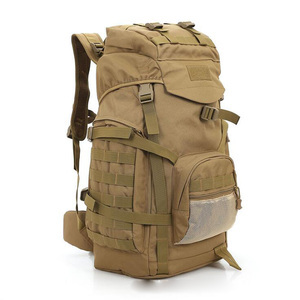 About 66% of these are backpacks, 4% are other police & military supplies, and 2% are travel bags. 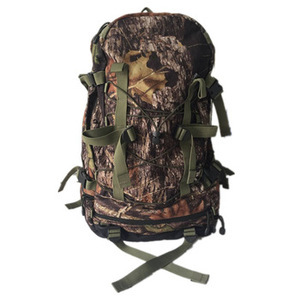 A wide variety of camo multifunction backpack options are available to you, such as internal frame, softback, and external frame. You can also choose from free samples, paid samples. 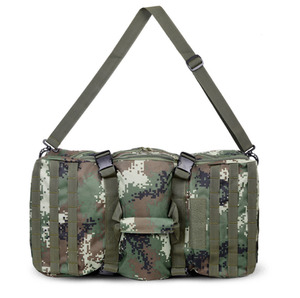 There are 438 camo multifunction backpack suppliers, mainly located in Asia. 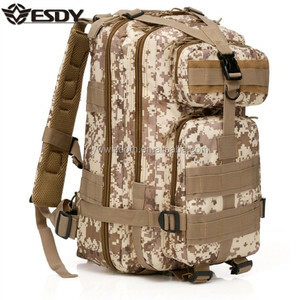 The top supplying country is China (Mainland), which supply 100% of camo multifunction backpack respectively. 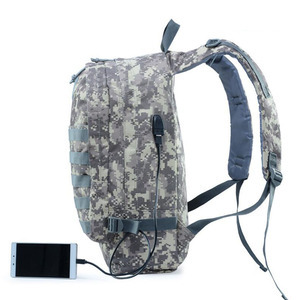 Camo multifunction backpack products are most popular in North America, Western Europe, and Domestic Market. You can ensure product safety by selecting from certified suppliers, including 77 with ISO9001, 44 with Other, and 31 with BSCI certification.